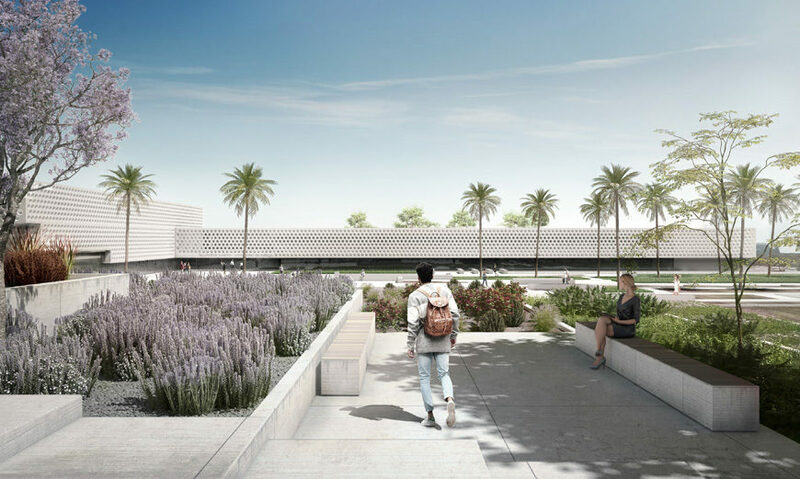 Spanish architectural firm Vaillo+Irigaray has won the competition to design the new Tourism Faculty building at the University of Malaga, Spain. 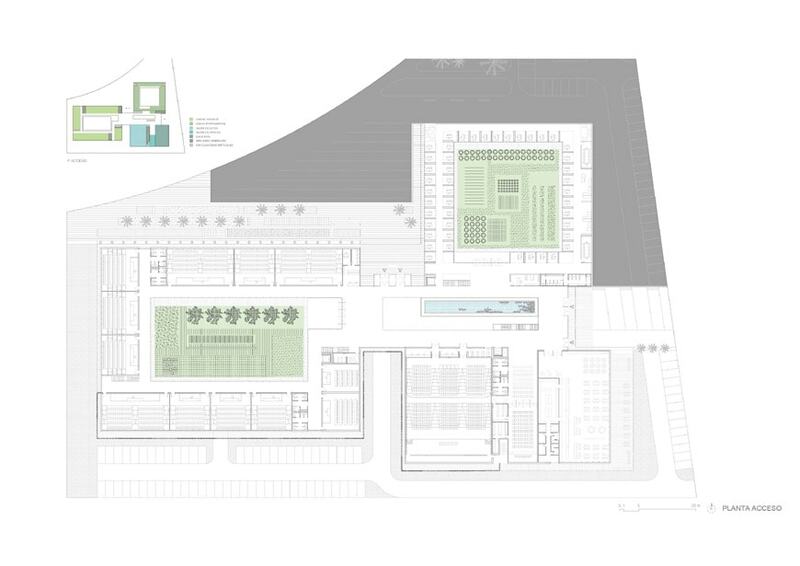 Vaillo+Irigaray’s winning proposal is based on a system of building volumes arranged around patios/cloisters, a typology widely adopted traditionally in Mediterranean countries, especially in those areas in southern Europe, North Africa, and the Middle East characterized by a mild climate. 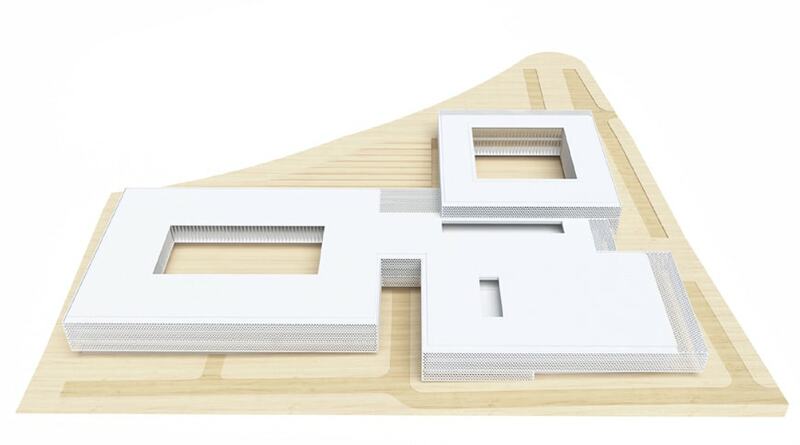 The new Tourism Faculty consists of three buildings connected by a central circulation/gathering space which also contains the faculty lobby. 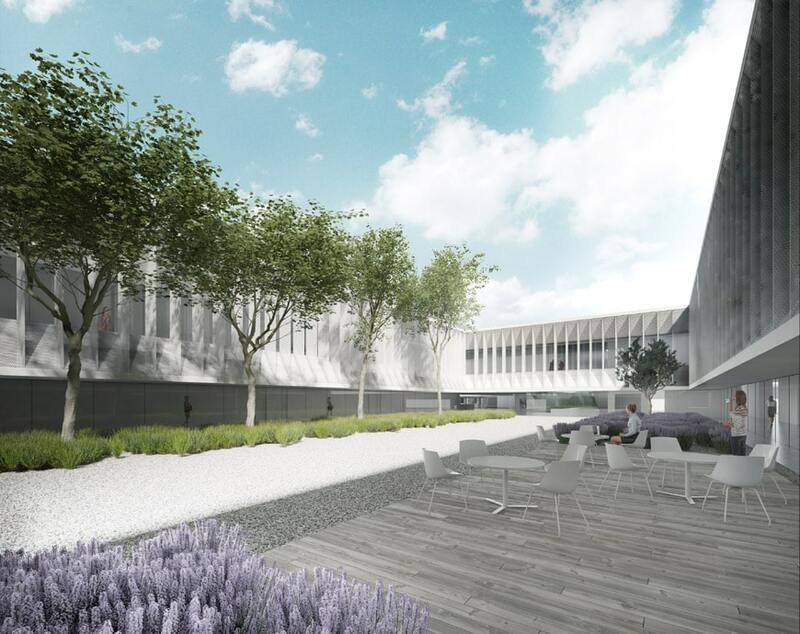 Two of the buildings are organized around a central patio, which provides the buildings with daylight, ventilation and relaxing green spaces for socialization. The three “volumes”, each containing a different functional program, comprise a Teaching Unit Volume with classrooms and laboratories, a Departmental Area Volume with offices for the academic staff and research laboratories, and a multifunctional volume which houses the faculty’s assembly hall, the deanery, a library, and a cafe. 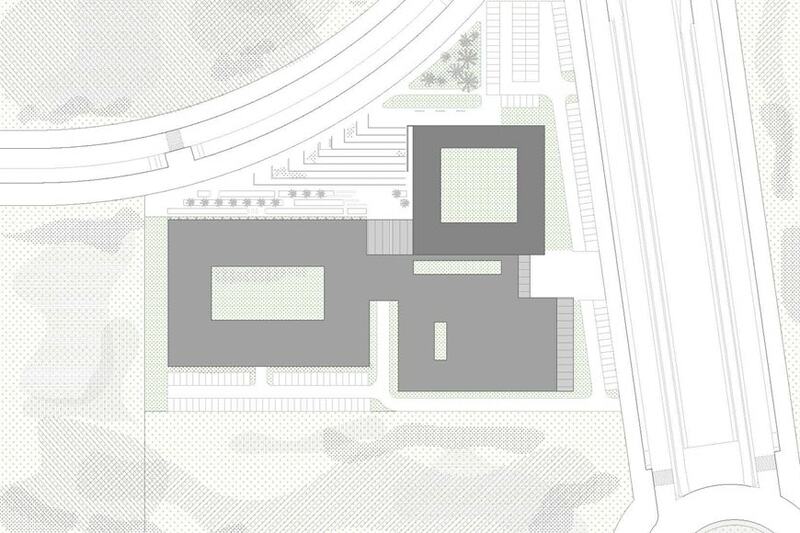 The architectural complex proposed by the Spanish firm is based on energy efficiency and energy saving standards and makes broad use of constructive and environmental techniques which rely on passive systems, as well as on the use of alternative energies aimed o optimize the natural resources of the place.